To book the best window cleaning services in South London, please call us on 020 3633 5963 for general cleaning services. 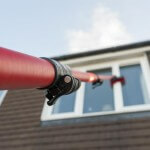 Don't forget, we're also available to clear your gutters and to clean every pane of glass in your conservatory. We'll always provide a free estimate for any kind of work you wish us to undertake, and our estimates come obligation-free. We'll happily consider any kind of work, for both residential and commercial customers, from the smallest house to the largest retail premises. 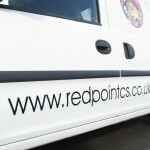 Why not contact Red Point Cleaning Services today to see what we can do for you? 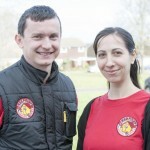 We are proud to support ChildAid, a local charity transforming the lives of neglected children.